I’m sure all of us have a little love hate relationship with bread. It’s not necessarily bad for you–it’s low in fat and depending on what type it is it gives you a dose of fiber and some whole grains. The issue with bread and most people is that we tend to overindulge in it and usually in the form of simple carbs and low nutrient density. Well here’s a bread that’s changed one person’s life, and it also happens to be one of our Membership Advisor Emily’s favorite recipes. 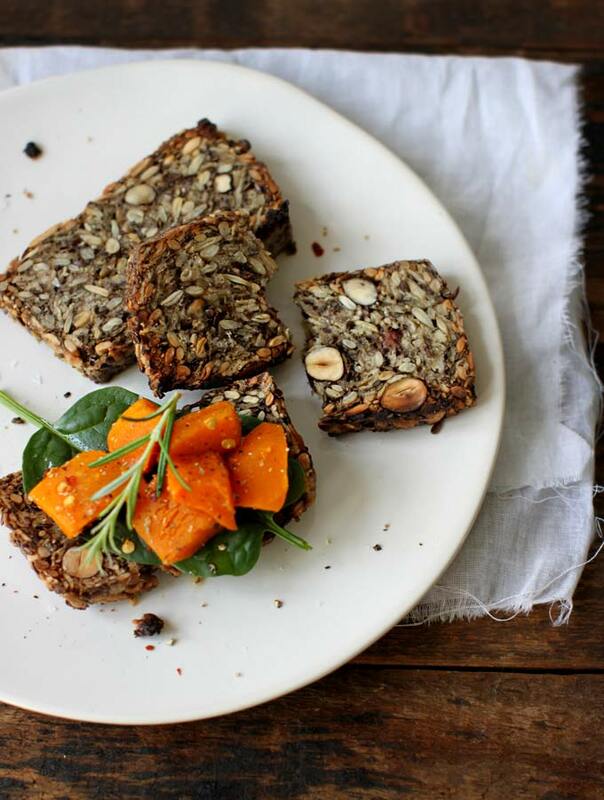 Filled with seeds, nuts, oats, and natural sugars and oils, it’s a flourless bread that you can feel good about eating. To read the full blog post from My New Roots click here.